Wardrobe Systems are our bread and butter. We've been in the wardrobe business for more than a dozen years. It's what we do and we reckon we do it better than anyone else. 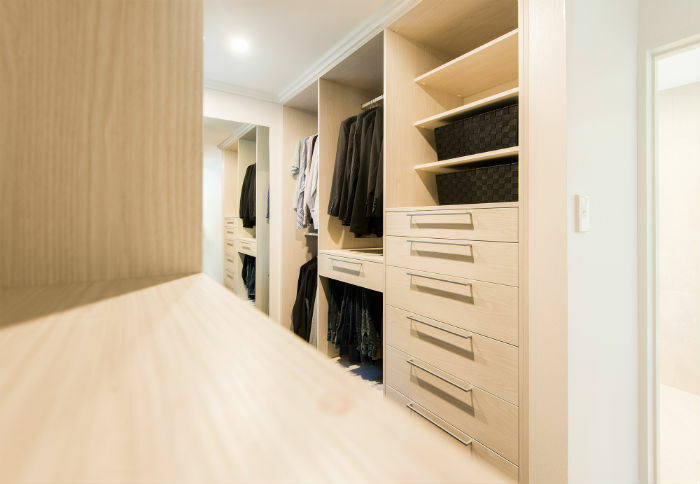 Clear the clutter in your closet today with a bespoke wardrobe fit-out! Find out more about our wardrobe systems, walk in wardrobes or wardrobe organisers from the links below or contact us.